Hopsin stopped by Sway’s show on Shade 45 to talk about his latest album Knock Madness, Kendrick’s Control Verse and more. Hop also dropped a hot freestyle near the end of the video. Kanye West paid his first visit to Shade 45 for the Sway In The Morning Show. During the interview the conversation got very heated with Kanye West flipping out on Sway after being asked about why he can’t break into the fashion world. Sway responded with some fire of his own. Check out what happened above. 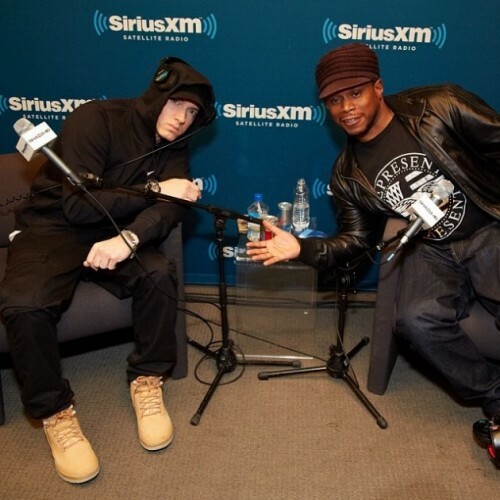 Eminem continues his album promo by sitting down with Sway on Shade 45 for an in depth interview. 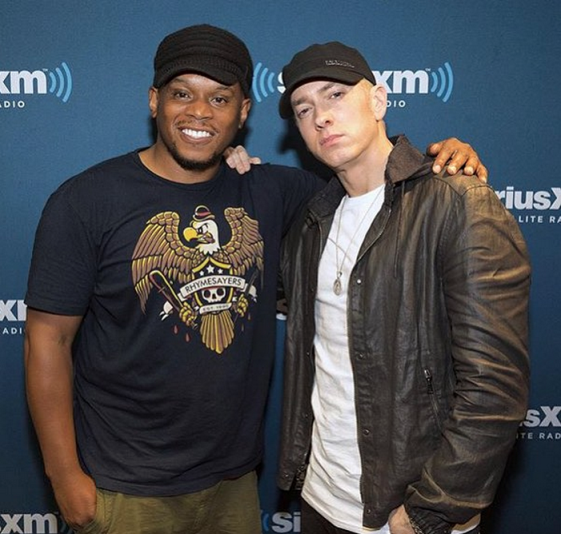 Eminem speaks on his new album MMLP2, the recording process, working with Kendrick Lamar, the Control verse, his Rap God single and much more. Take a listen to the full interview below. ScHoolboy Q paid a visit to Sway on his show on Shade 45. During the interview ScHoolboy Q called Kendrick Lamar and Sway asked him about the BET cypher and whether it was directed at Drake. JT sits down with Sway to speak on Miley Cyrus, Jay-Z, Kanye West and his upcoming album The 20/20 Experience part 2.